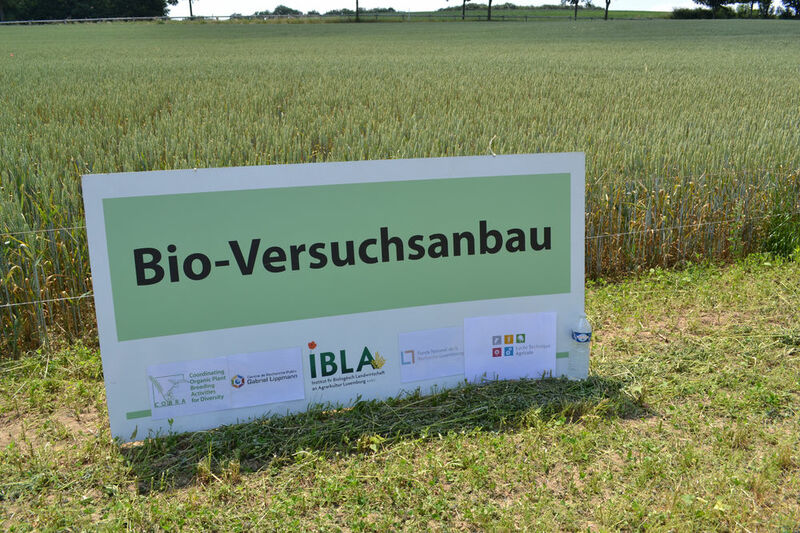 Finished projects - IBLA | Institut fir Biologësch Landwirtschaft an Agrarkultur Luxemburg a.s.b.l. 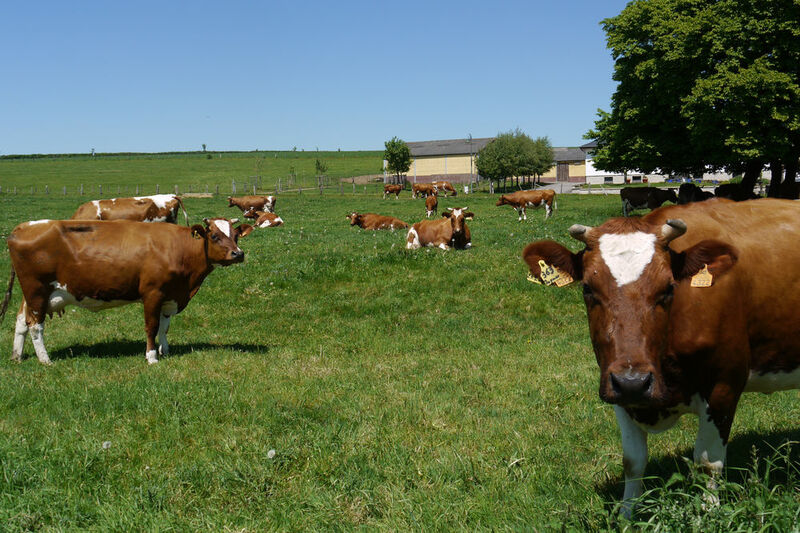 How sustainable are Luxembourgish farms? 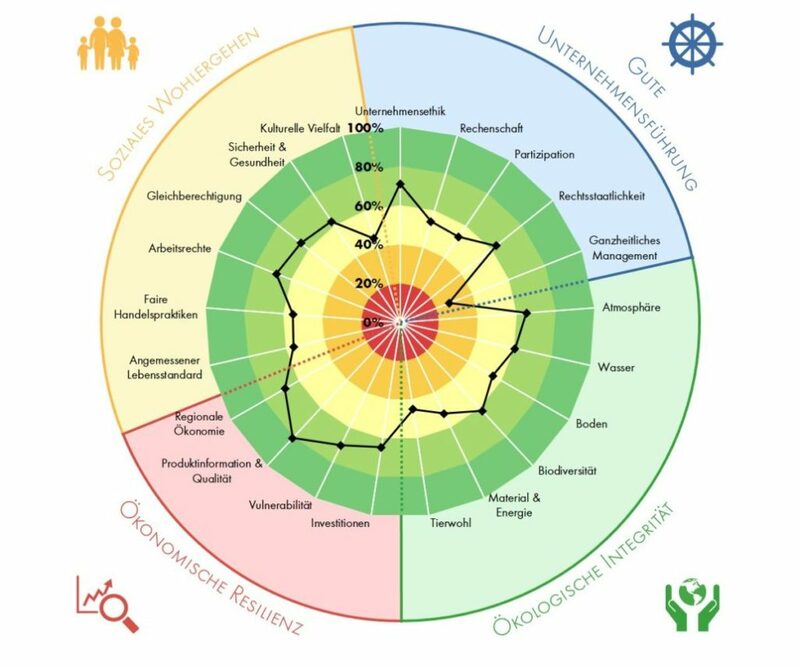 What are their strengths, and what could be improved in regards to sustainability? 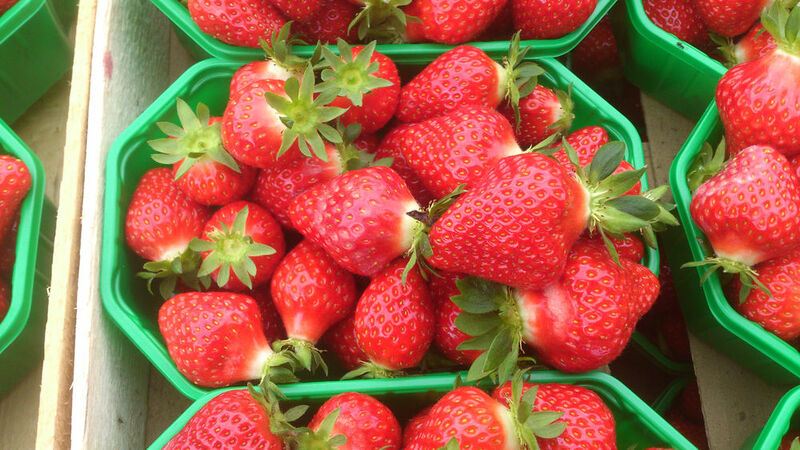 How do they compare to farms from abroad? 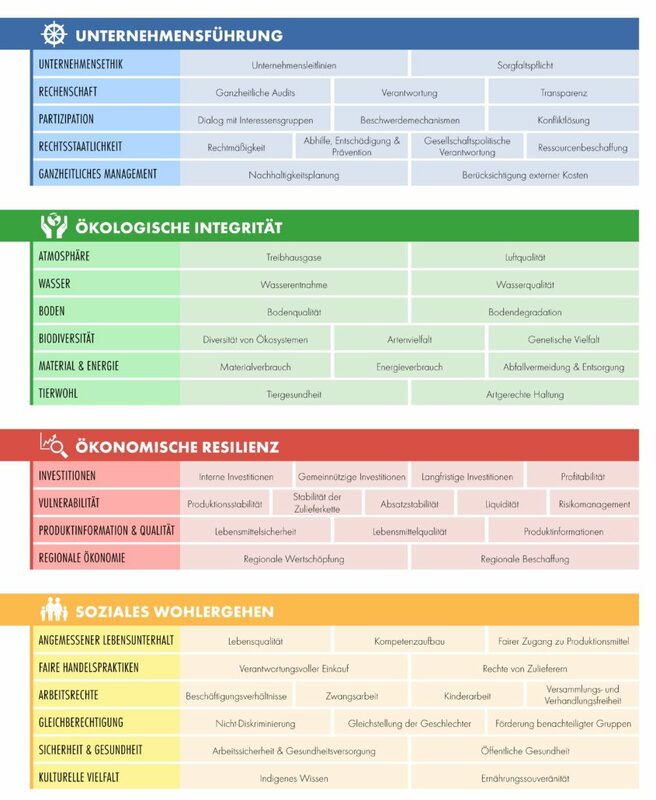 To adress these questions, the FiBL (Forschungsinstitut für biologischen Landbau, Schweiz) developed the SMART-Farm Tool (Sustainability Monitoring and Assessment RouTine). 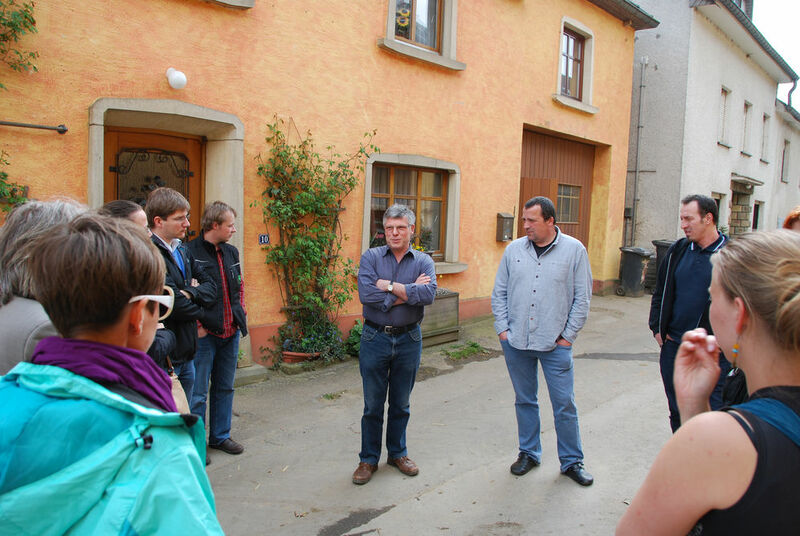 SMART is a tool for sustainability assessment and evaluation of farms and food companies. 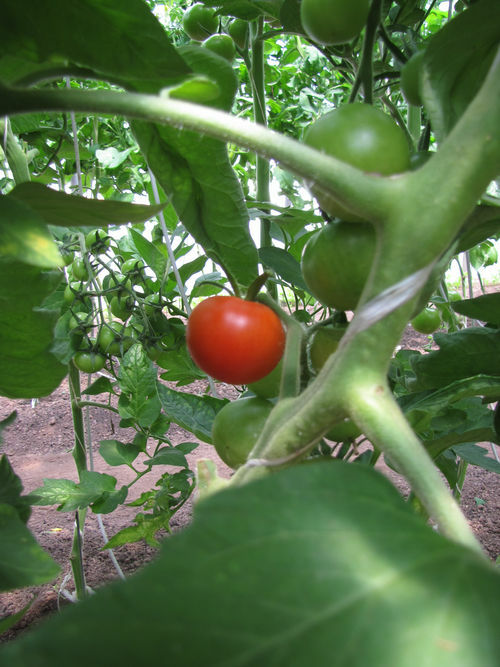 It is based on the SAFA-sustainability guidelines (Sustainability Assessment of Food and Agriculture Systems) of the FAO (Food and Agriculture Organization of the United Nations) published in December of 2013. 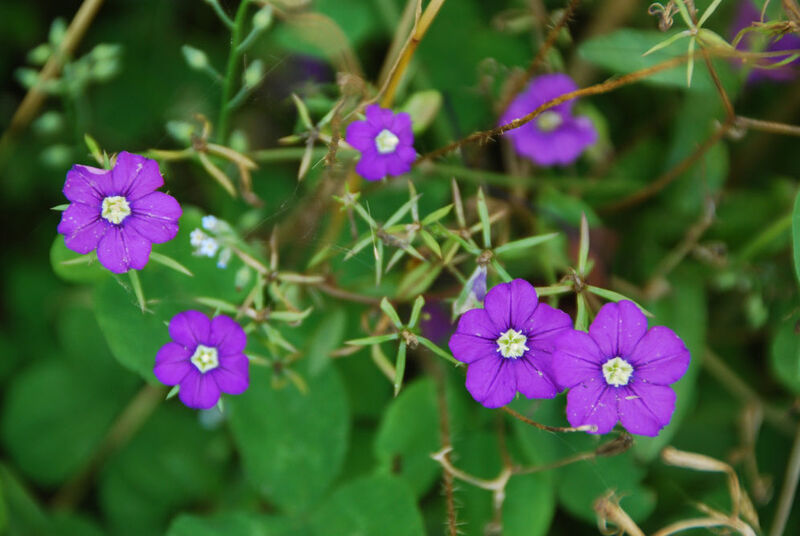 These guidelines divide sustainability in 21 themes and 58 sub-themes in the four dimensions of economics, ecology, social and corporate management. 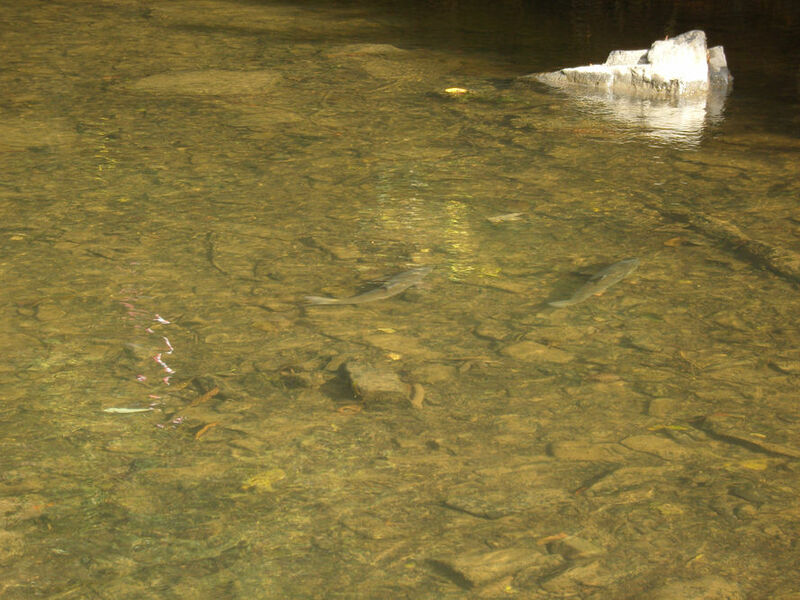 The FAO has developed a specific sustainability goal for each of these sub-themes. 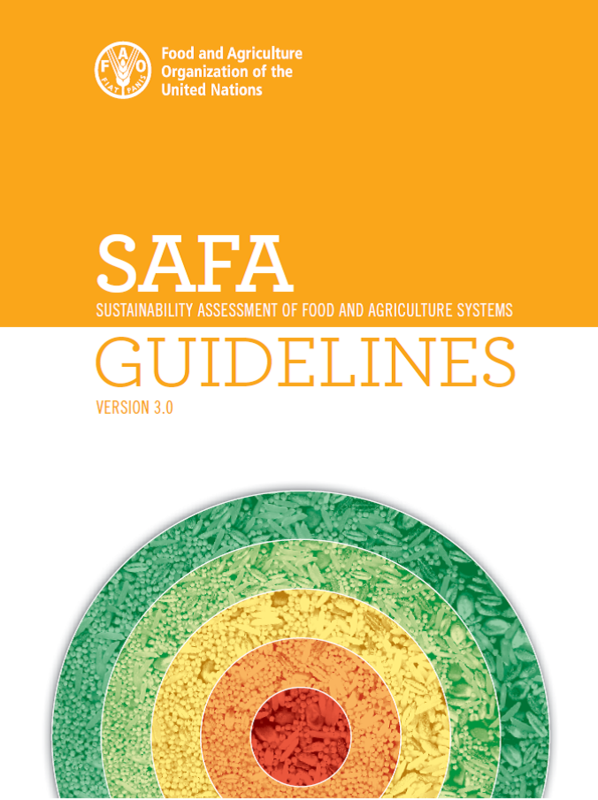 The objective of the SAFA-guidelines is to give meaning to the concept of sustainability, to support actors in the food production and to assure the implementation of improvements in sustainability. 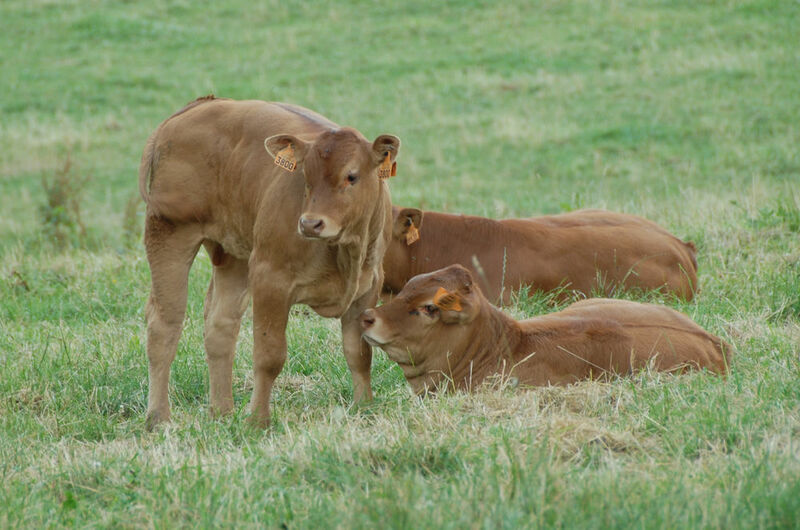 The guidelines provide a uniform framework which allows for a transparent and comparable evaluation of businesses and farms of various types and sizes. 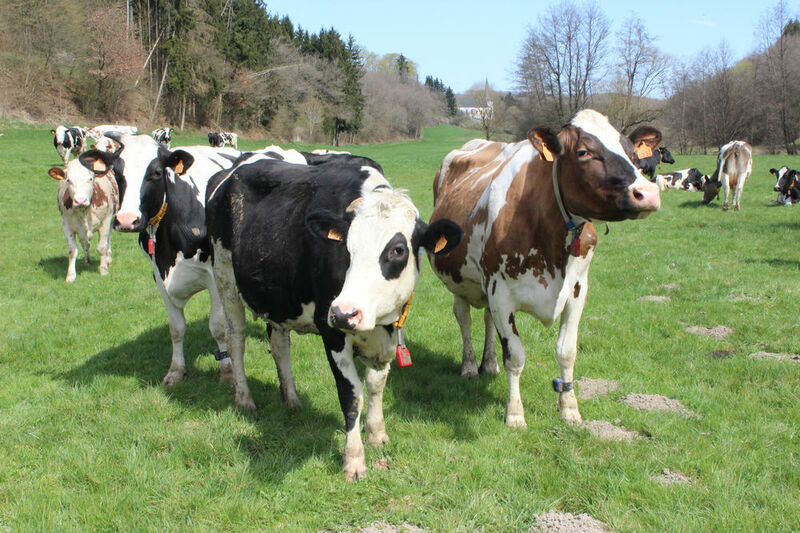 After training at FiBL Switzerland, the IBLA is now able to measure, analyse and compare the different sustainability objectives of Luxembourgish farms using the SMART-Farm Tool. 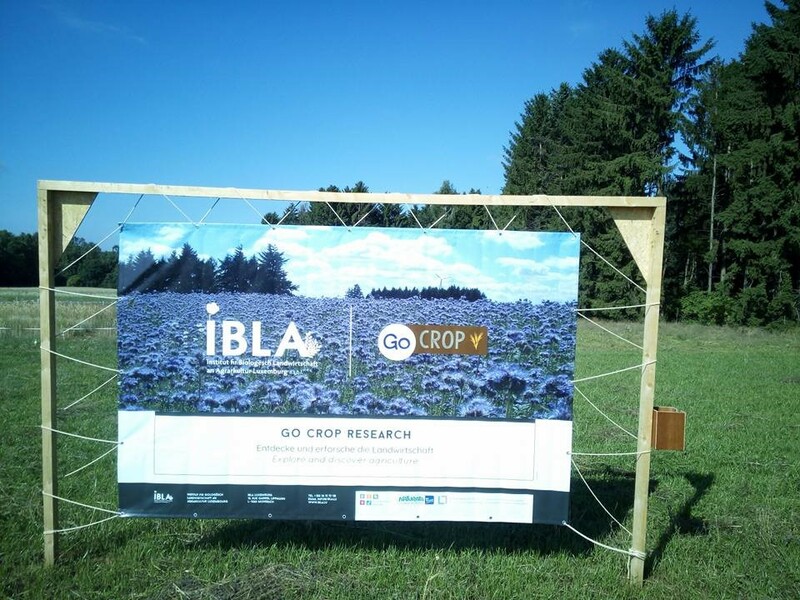 The pilot project “Complete Sustainability Assessment of Farms“ is a cooperation of IBLA, SFS GmbH (Sustainable Food Systems) and FiBL (Sustainable Food Systems) Switzerland. 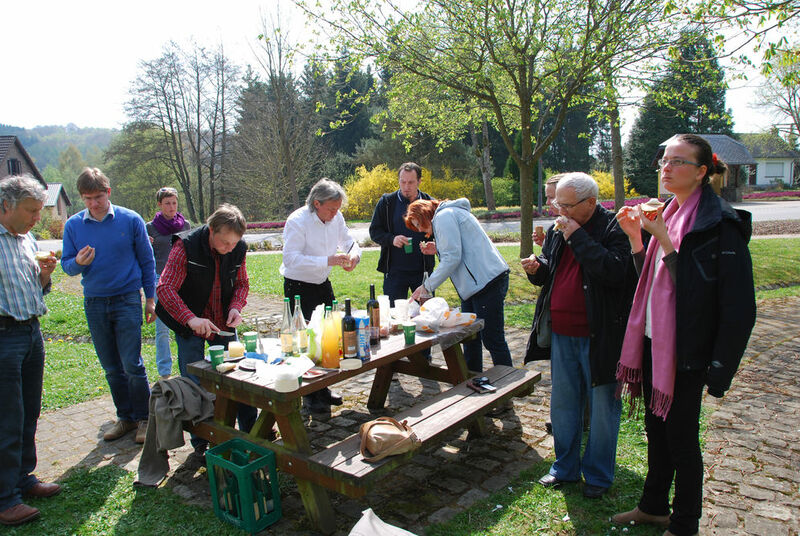 The project is supported by Naturata and the ministry of agriculture within the framework of the action plan for organic agriculture Luxembourg. It is important in today’s society to present the research results in a transparent and comprehensible way to the general public in order to show their benefits and utility. 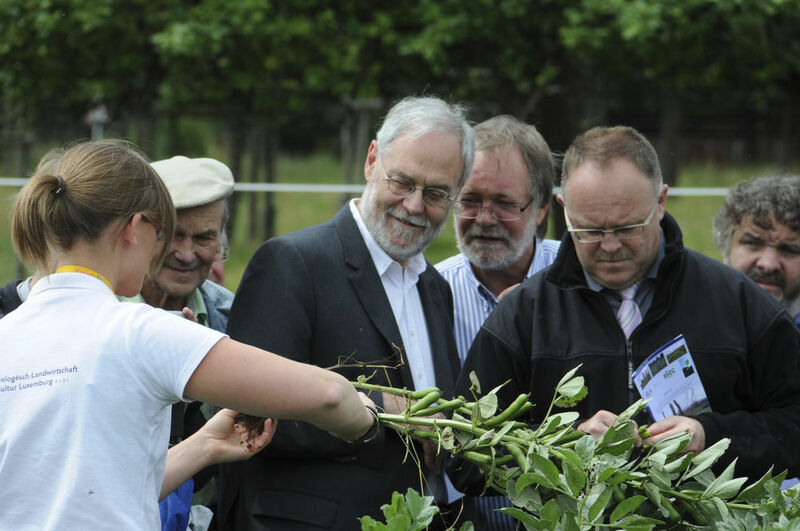 Multidisciplinary agricultural research in particular offers the opportunity to demonstrate the diversity and the great value of independent research on the basis of tangible topics. 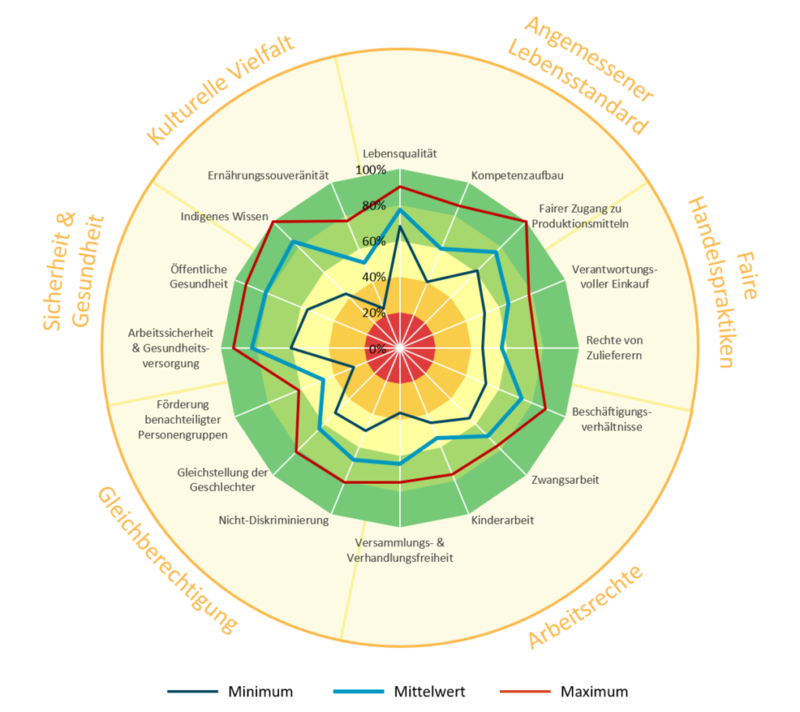 While discussing agricultural development with consumers, we often realise that most of them underestimate the complexity and multidisciplinarity of agriculture. 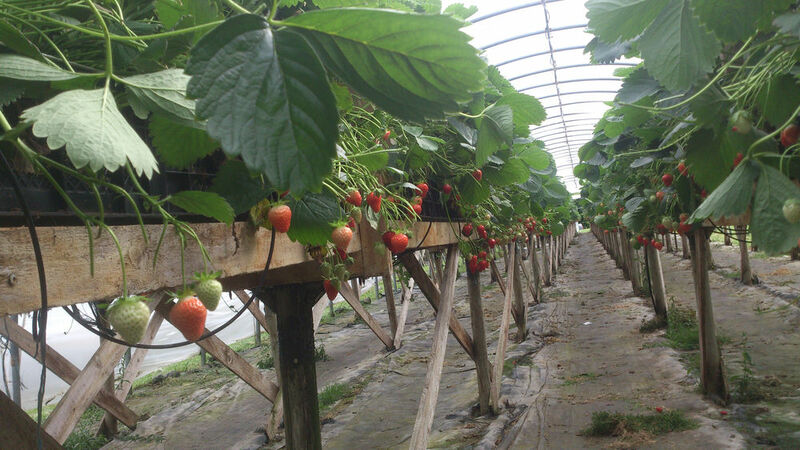 The main objective of agriculture is to produce high quality food at an affordable price. 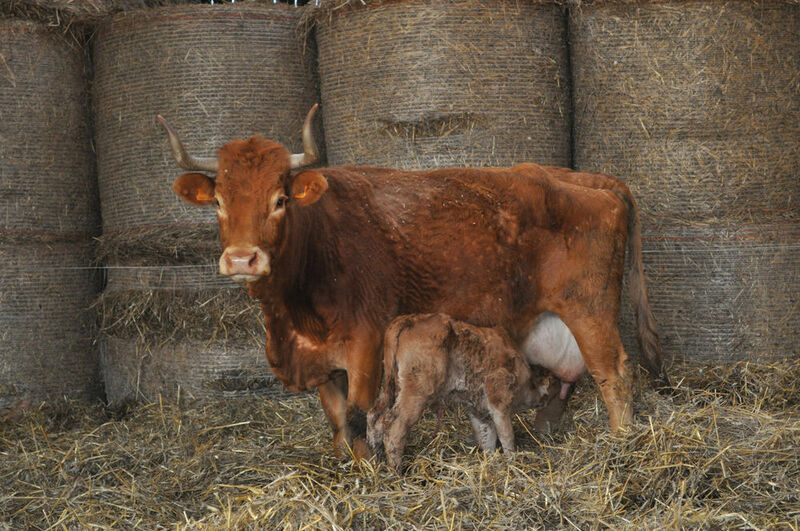 However, the media blames agriculture for the decline of biodiversity, water pollution and soil erosion. 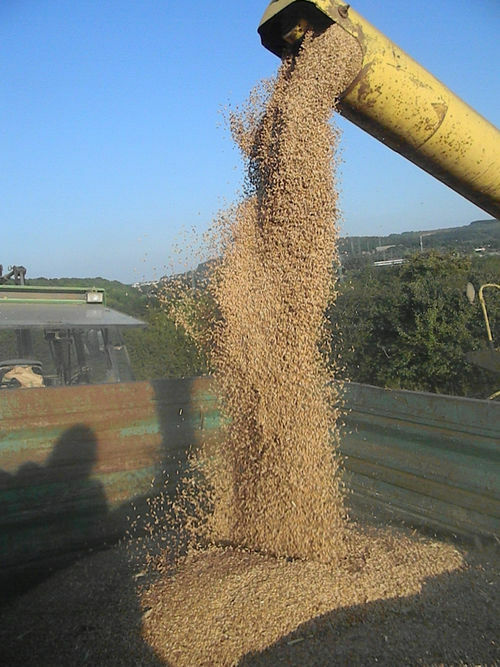 Therefore, the main task of research in the field of agriculture is to develop solutions for the production of high-quality food in accordance with the protection of natural resources on a farm. Scientists are often imagined wearing white coats while working on complex experiments in laboratories. 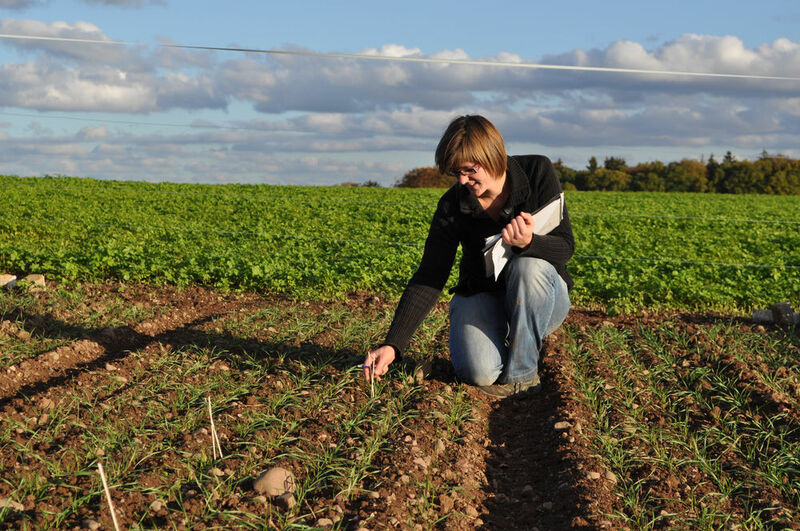 Most people are unaware that research can also look quite different, in the form of field experiments together with the farmer in their arable land. 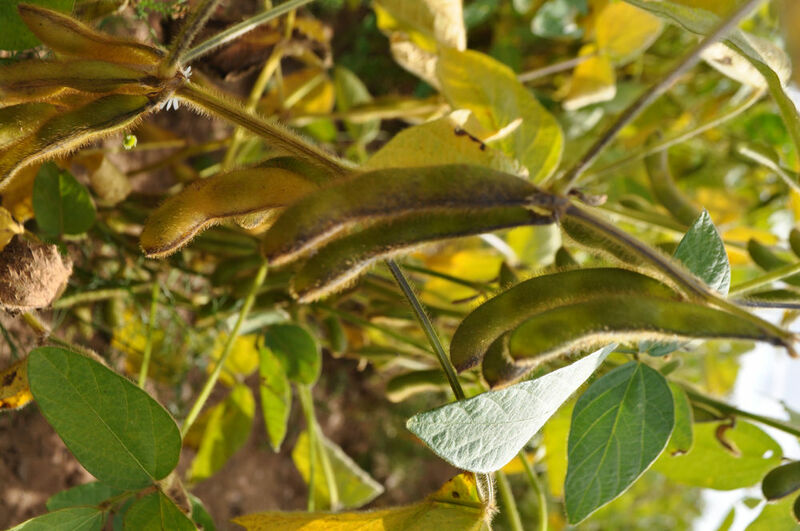 The objective of the “Go Crop Research” project is to promote the importance of research on crop rotation, in water and soil protection, as well as in the production of foods, to young scouts taking part in the GoUrban scout camp . 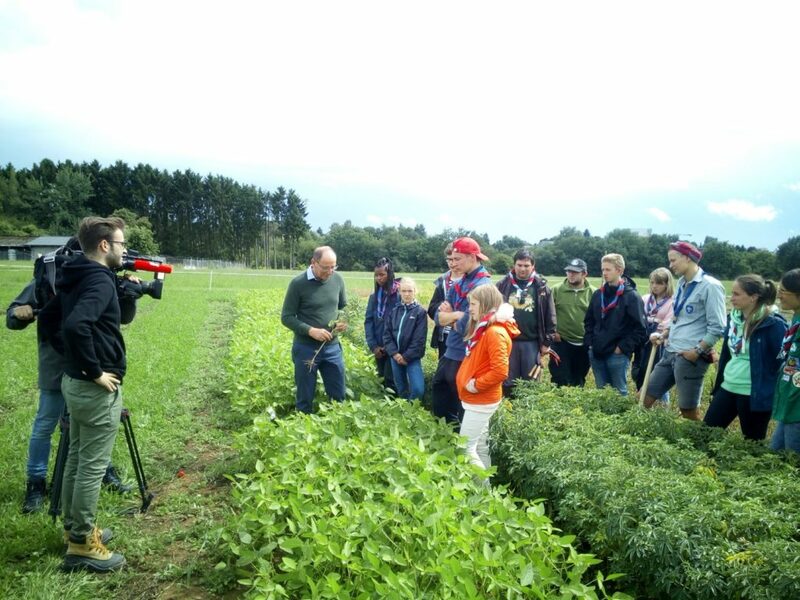 In the process, the scouts are given an interactive insight into the scientific approach and methodoloy used to plan and establish a field trial, to carry out assessments and data sampling for the evaluation as well as to interpret and present the results. 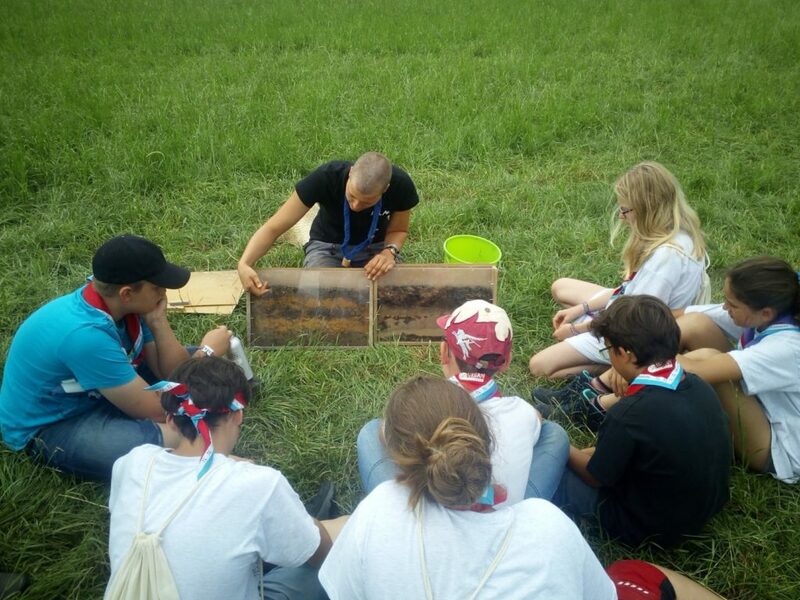 Exciting experiments such as earthworm extraction will arouse the natural curiosity of young researchers to stimulate their enthusiasm for the topic. 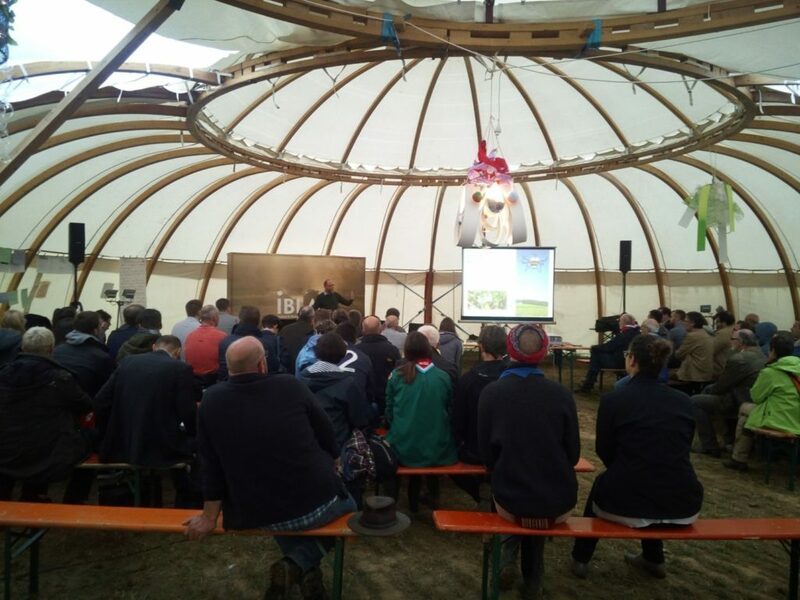 In addition, the general public, together with the scouts, is given the possibility to debate the existence, importance and multiplicity of agricultural research with the internationally recognized expert Prof. Dr. Urs Niggli from the Swiss Research Institute for Organic Agriculture (FiBL Switzerland). 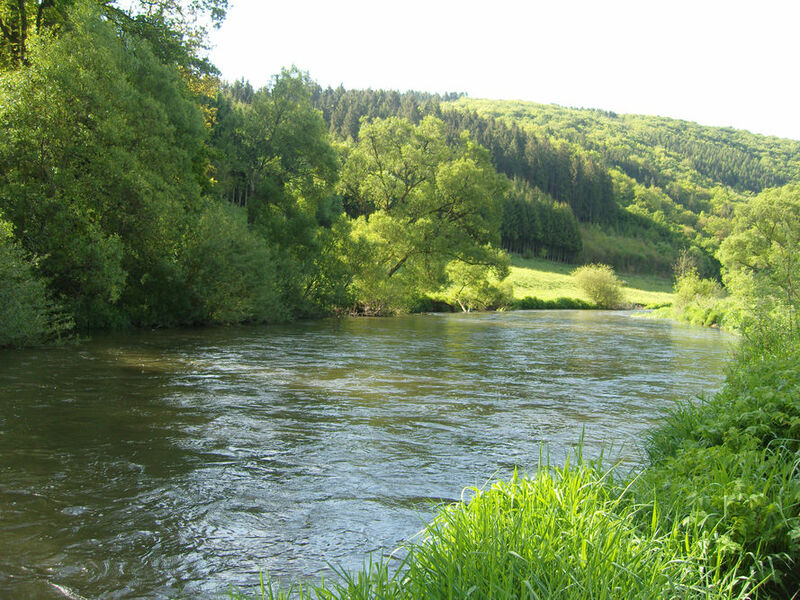 The project is supported by the Fonds nationale de la recherché Luxembourg, as well as through self-financing. 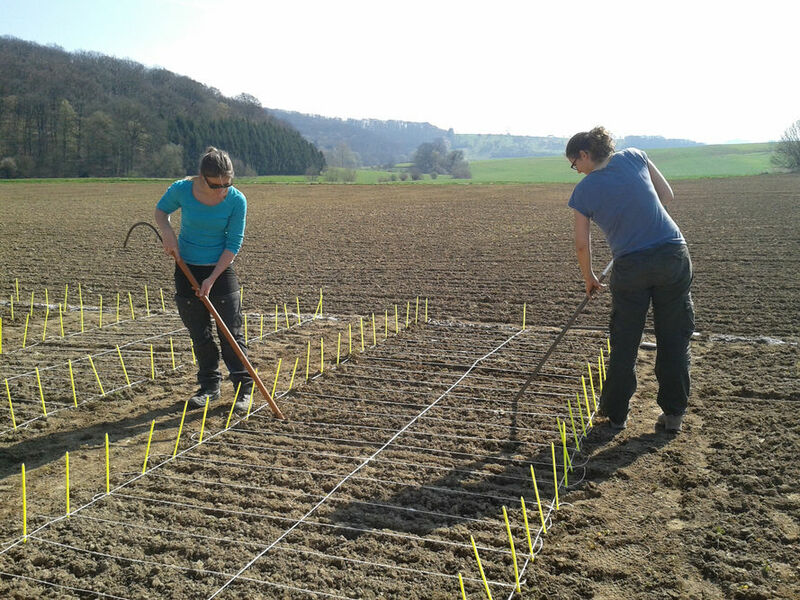 The aim of the project was to improve the reduced tillage cultivation systems under organic growing conditions. 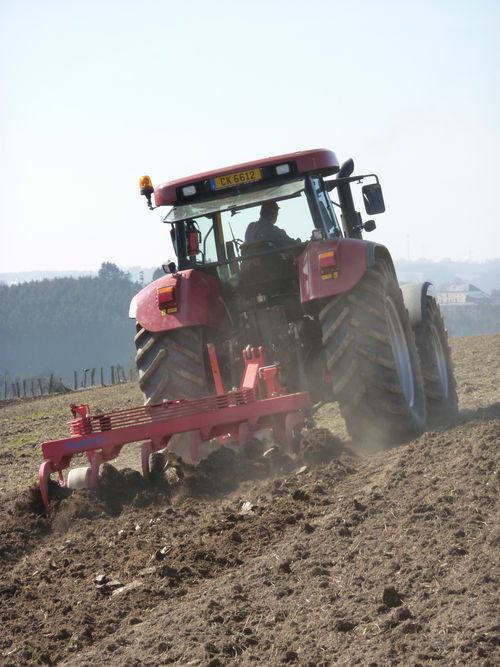 Compared to the plough, reduced tillage and green manures conserve the soil structure and increase soil fertility. 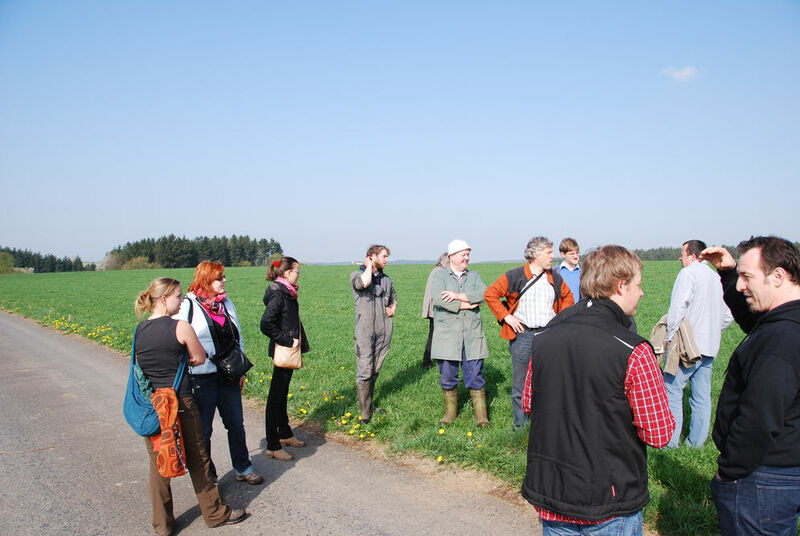 15 research partners from 11 European countries have conducted field trials for 3 years to further develop reduced tillage cultivation systems in organic farming in various soil types and climatic conditions. 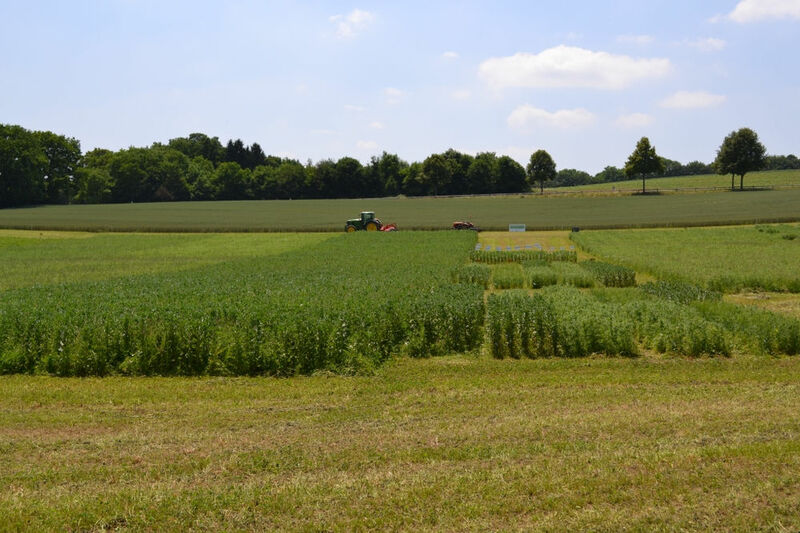 In Luxembourg, the disc harrow and the Stoppelbobel, which are two reduced soil tillage methods, were compared to the conventional plough. 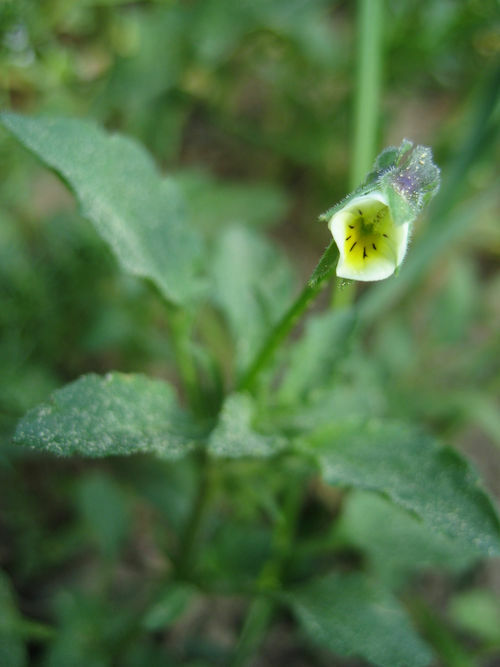 Additionally, several different kinds of green manures were also compared. 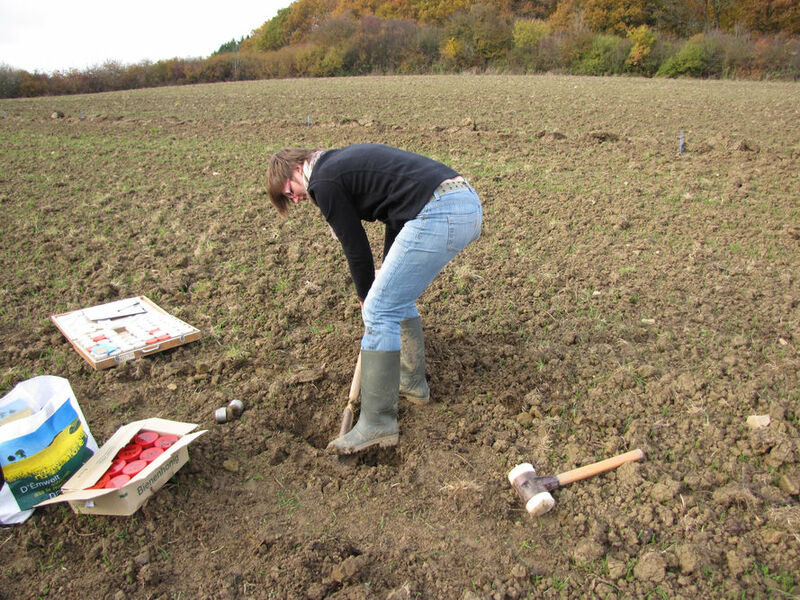 On 3 other sites, ON-FARM experiments were carried out to directly compare the Stoppelhobel with the plough on larger areas. 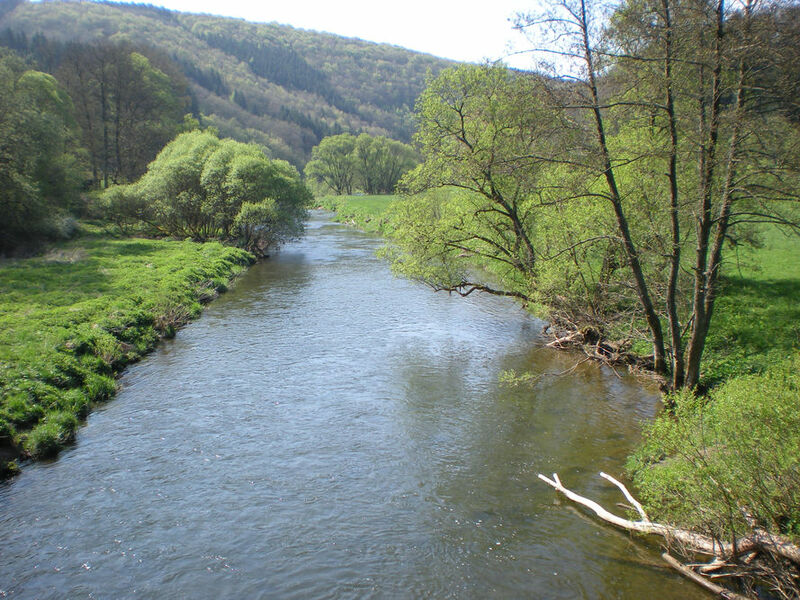 The project was supported in Luxembourg by the Fonds Nationale de la Recherche and is part of the CORE Organic II program in the FP7 ERA-Net framework. 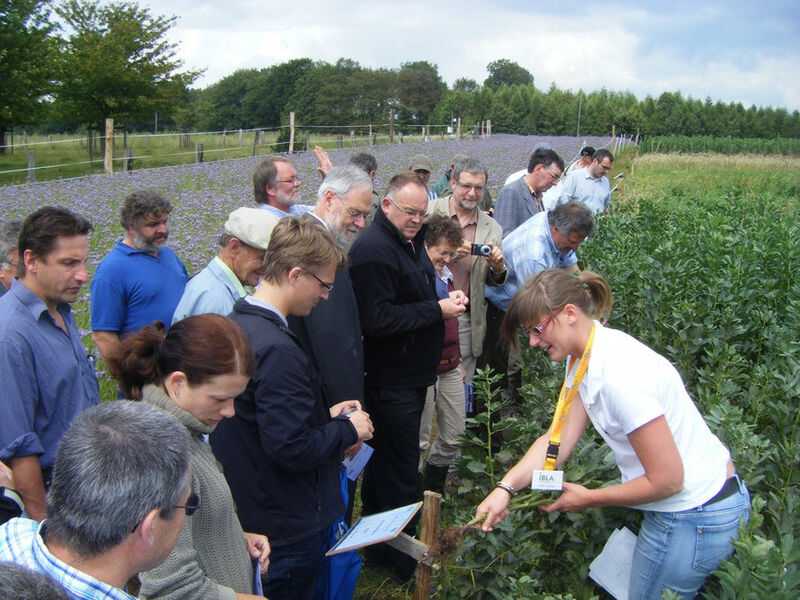 The objective of the project was to coordinate and develop ongoing European plant breeding activities in crop production. 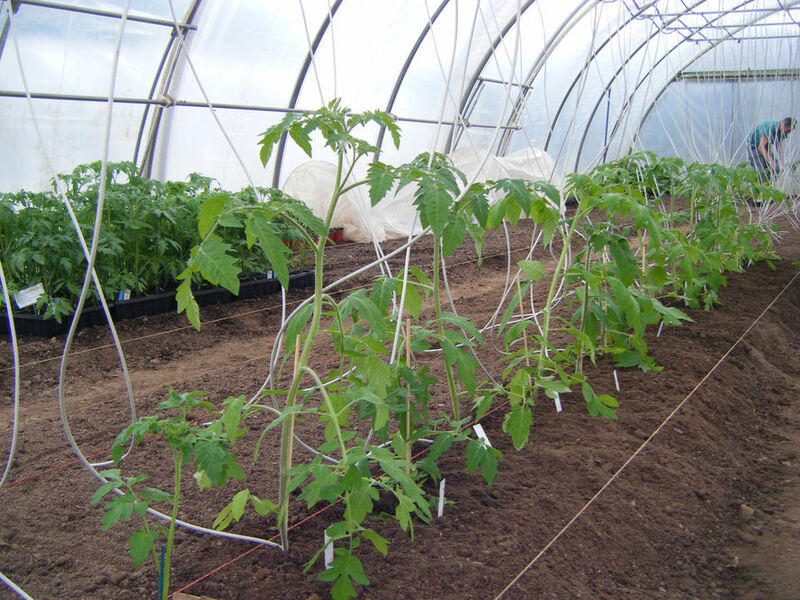 Organic crop production is currently facing several challenges: In addition to consistent problems like weed management and supply of nutrients, plant cultivation is also made more difficult by climate change and the resulting increase in weather variability and increasingly frequent weather extremes. 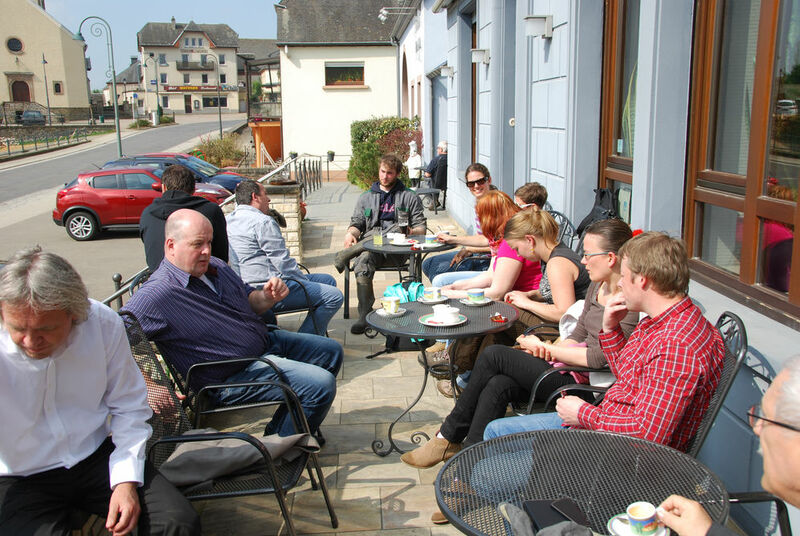 42 partners from 18 European countries worked together in this project. 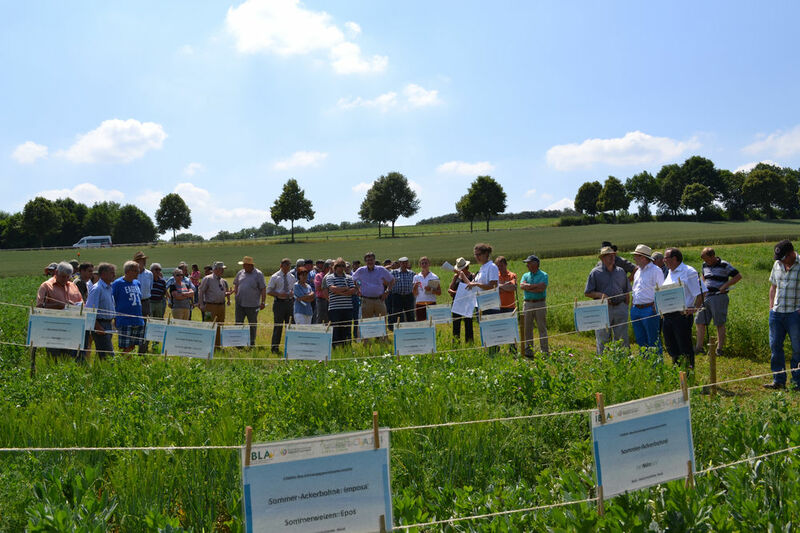 In a collaboration with the Luxembourg Institute of Science and Technology (LIST) and the University of Kassel (D) in the “breeding Resistance” Framework, the IBLA conducted grain legume species trials (2 small plot one-factorial trials and 2 ON-Farm trials). 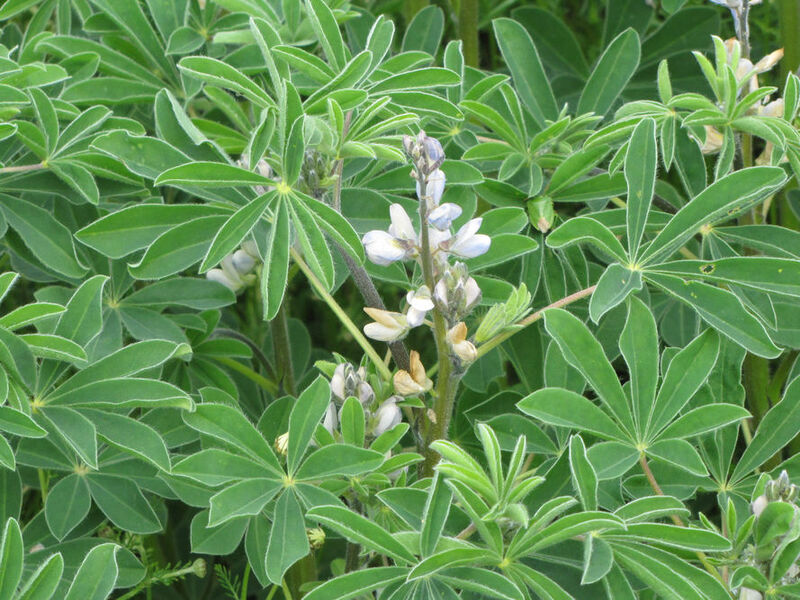 In these trials, various grain legume cultivation systems were tested for their cultivation viability as a regional, protein rich fodder source and their pre-crop value. 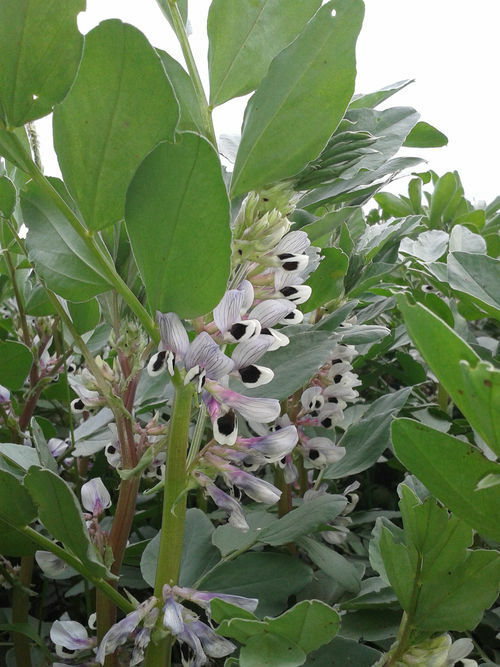 Additionally, a line trial was conducted in which various pea and faba bean breeding lines and varieties were compared under different soil types and climatic conditions. 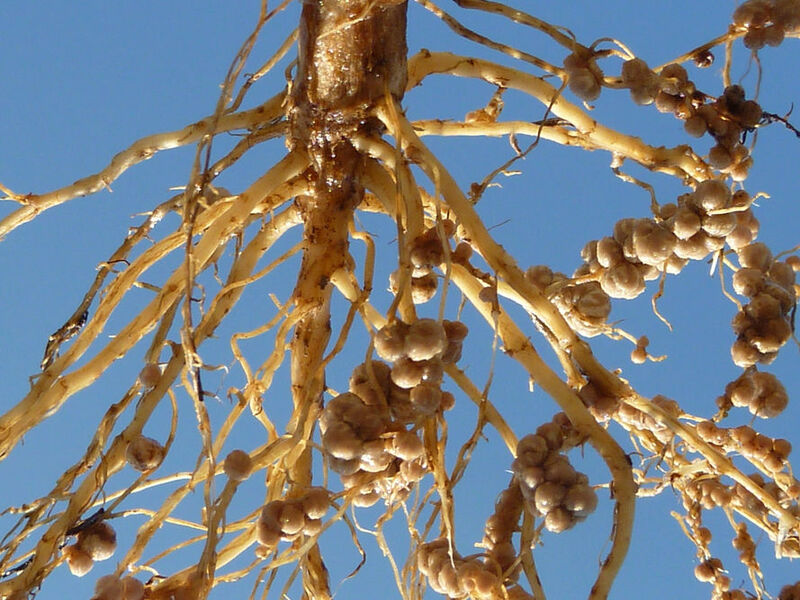 Grain legumes play an important role in the global protein supply. 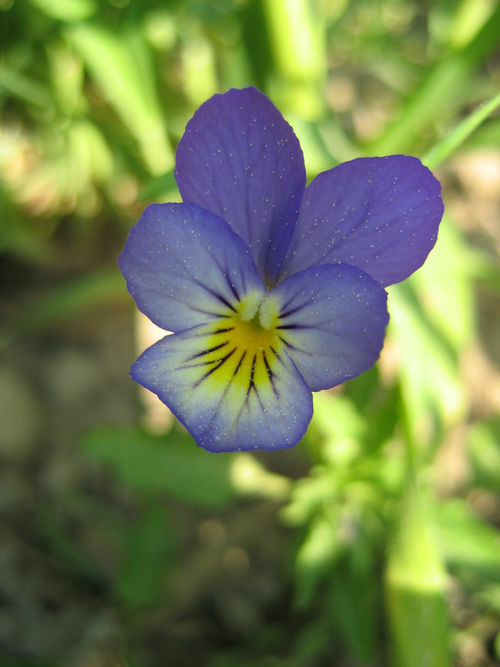 Their cultivation and research, however, have declined in the European Union over the last decades. The reason for this decline in cultivation from the point of view of the farmers has not yet been thoroughly investigated. 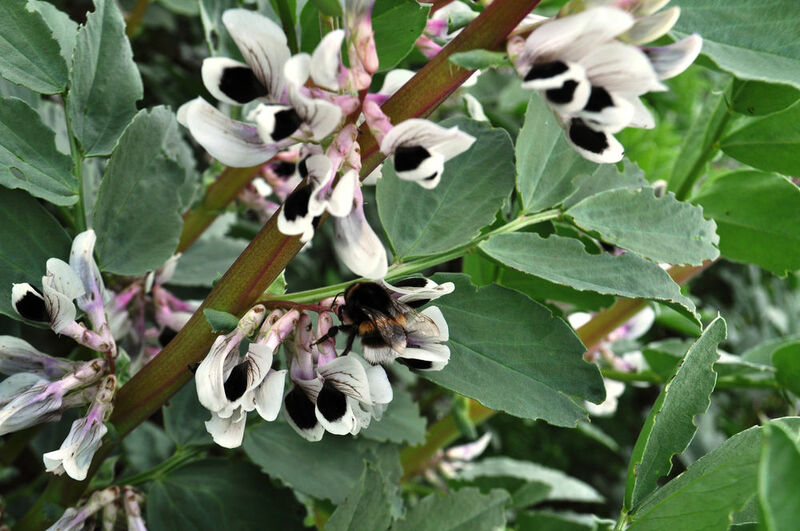 Moreover, most studies on the cultivation of grain legumes were conducted under favourable, but not under less favourable conditions. 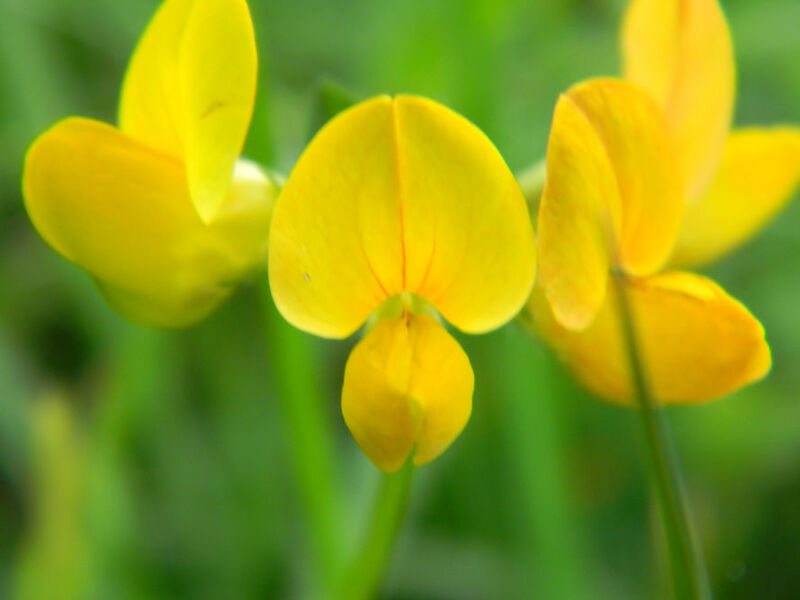 The objective of the project was to evaluate the viability of grain legume cultivation systems as a protein-rich feed under less favourable conditions in organic agriculture in Central Europe. 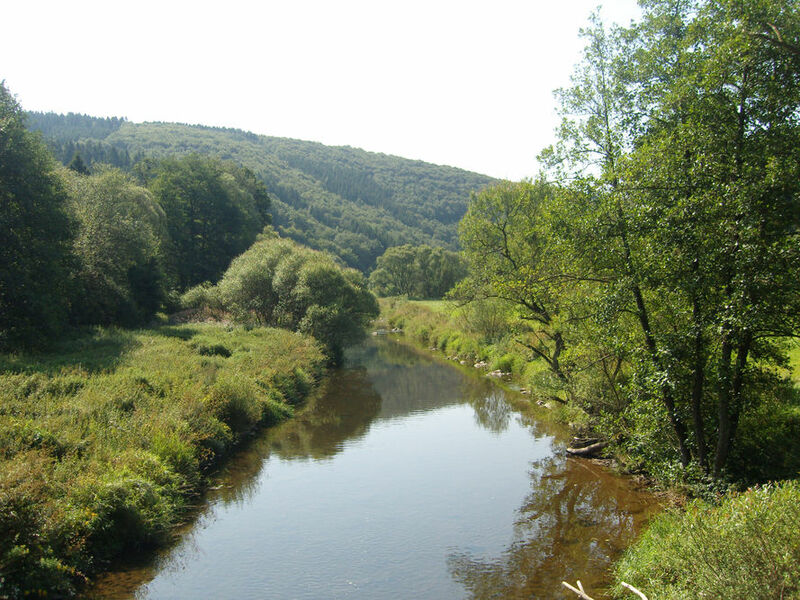 This project was supported by the Fonds Nationale de la Recherche Luxembourg and by the Bundesprogramm Ökologischer Landbau und anderen Formen nachhaltiger Landwirtschaft.